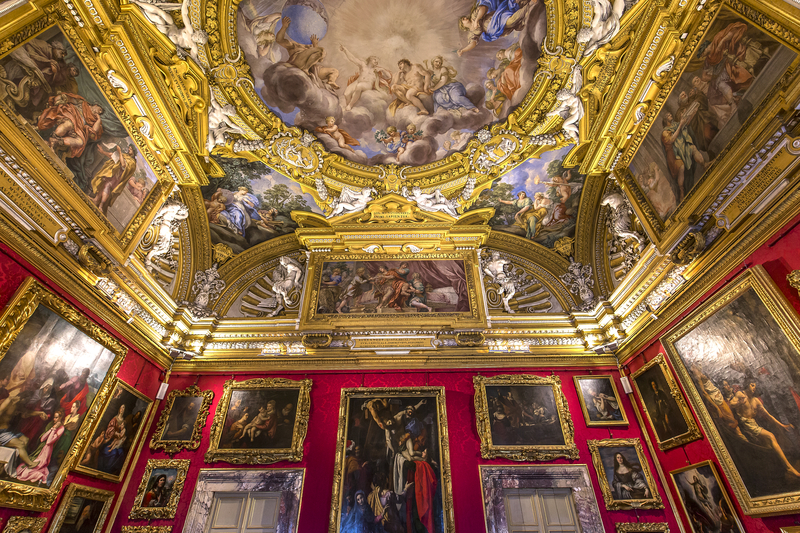 The Palatine Gallery in Pitti Palace | Che Bellezza! Why don’t you take two hours to admire beauty and see the third most important museum of Florence? 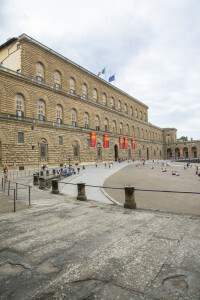 The Galleria Palatina (Palatine Gallery) is housed in a real realm: Palazzo Pitti (Pitti Palace) is one of the most important historical building of Florence and it was the house of grand ducks and kings. Perhaps it is for this reason that the visit is so evocative: the rooms are luxury furnished and full of famous pictures. 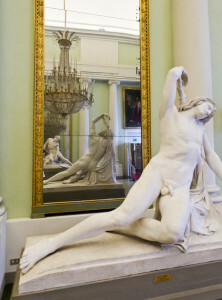 There is no question, it worths a tour, but visiting this museum is anything but easy, because the artworks are bundled together on the walls, no order in that. That’s the reason why it worths relying on an expert: your guide will show you the masterpieces by Rafael, Titian, Rubens and Van Dyck. You will see the beautiful frescoes that decorate the rooms, dedicated to characters derived from mythology or Planets. 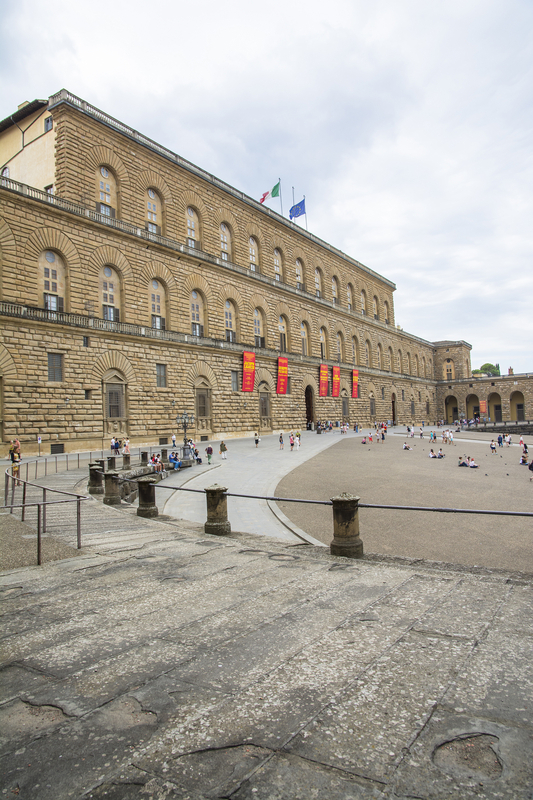 With the same ticket you will freely visit the Galleria d’Arte Moderna (Art Modern Gallery). The visit to Palatine Gallery will not leave you uninterested. And probably at the end even you would have lived in that beautiful place! The price does not include the entrance ticket to the Palatine Gallery.